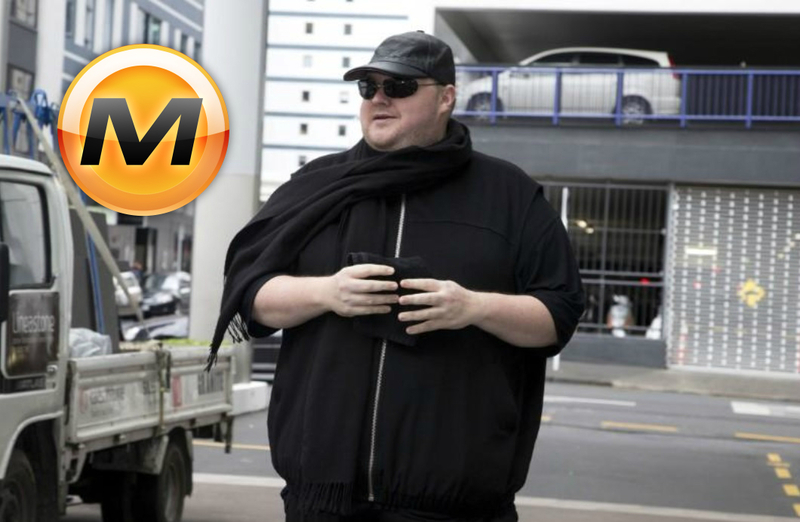 New Zealand - Court Rules Megaupload Founder Kim Dotcom Can Be Extradited To U.S. It looks like the founder of Megaupload will be extradited to the United States to face charges of racketeering and criminal copyright charges after years of battling in the New Zealand legal system. Kim Dotcom is an internet entrepreneur known for founding the file hosting and sharing website Megaupload. The New Zealand court issued a written decision that rejected Dotcom's appeal and upheld a 2017 ruling by a lower court that allowed Dotcom to be extradited. The entrepreneur's six-year legal battle is a testament to the global reach of the United States and how far they are willing to go to enforce American firm's intellectual property rights. According to U.S. investigators, Dotcom and three other executives are accused of costing film studios and record companies out of more than $500 million. Dotcom is also accused of generating $175 million with Megaupload using the intellectual properties while encouraging users to store and share copyrighted content. The New Zealand Court of Appeal said the United States had disclosed "a clear prima facie case that the appellants conspired to, and did, breach copyright willfully and on a large scale, for their commercial gain." The court ruling added, "An extradition hearing is not a trial. It is held to decide whether there is sufficient evidence to commit a person for trial on a qualifying offense." The battle is not yet over according to Dotcom's attorney Ira Rothken who said that he will be appealing the decision in the highest court in the country, the Supreme Court. Rothken said, "We look forward to seeking review with the New Zealand Supreme Court. We think that ultimately Kim Dotcom will prevail." Dotcom was born in Germany but has New Zealand residency and became known for his lavish lifestyle filled with luxury cars, assault rifles, flights on private jets. Being that fat should be illegal. All fat people should be flayed alive. I'm fat and I want to thank Kim for sticking it right up Hollywood in that not a single red cent of mine went into any SJW director or shareholders pocket! Most of those shared movies turned out to be lefty rubbish and not worth the high cost of film tickets these days. Fight the power! The "damages" they predict are essentially falsified. In these sorts of cases, they usually round up all the concurrent users of the site at peak times and apply it as if all of them were stealing all the content at all times. The actual damage (if any) is in the hundreds of thousands of dollars at worst. kim dotcom knows what to do… so DO IT!